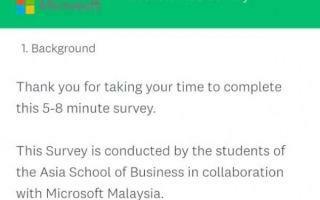 An MBA student seeks your assistance to complete this survey. Apa Anda Tahu Mengenai Fi Guaman Dan Kos Mahkamah? Perbezaan antara fi guaman dengan kos Mahkamah. There are some things you should be aware of when crafting your mitigation. 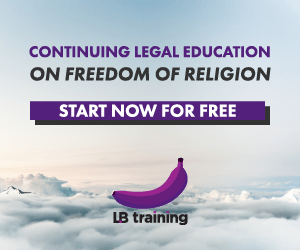 In Malaysia, if I sue someone, can I get back my legal costs? The truth, warts and all! BC, say it as it is, please. My response to Richard’s clarification. Shanmuga K says no to mandatory CPD. Carrot more than stick. Lim Wei Jiet’s must-read for those embarking on a legal career. Andrew tell us what drives him. The Bar Council is refusing to keep up with technology and changes to legal practice. All becomes clear when one delves into a bit of constitutional history. Help us ideate deliverables to increase access to justice. 11 Julai 2015: ‘The END of Lawyers. The Future of Law.’ The CALR. TEOL. TFOL. CALR. 11 Julai 2015. Raphael Kok says size doesn’t matter. An article from The Edge on the legal industry. CLP student Sha-Lyn ponders her lawyerly existence.